Bardonecchia (French Bardonnèche, Bardonèicha Occitan ) is a commune 3226 inhabitants ( 31 December 2012) in the Italian province of Turin (TO ), Region Piedmont. She is a member of the Alta Valle di Susa. 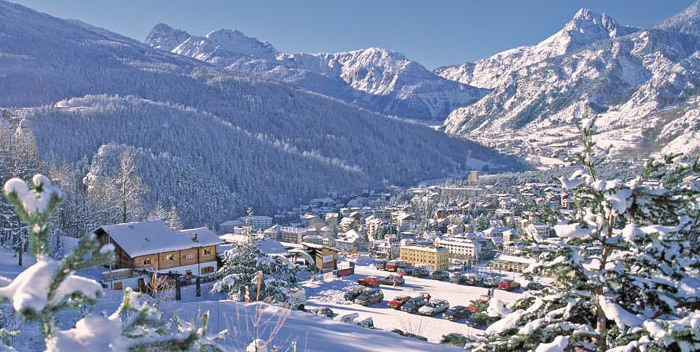 Bardonecchia is located at an altitude of 1312 m above sea level in the upper Susa Valley neighborhood located about four kilometers from the French border. The provincial capital of Turin is located about 90 km to the east. The municipality covers an area of ​​132.31 km ². To the territory of the municipality include the districts Lez Arnaus, Melezet, Millaures and Rochemolles. Neighboring municipalities are Avrieux, Bramans, Exilles, Modane, Névache and Oulx. The patron saint of the village is St. Hippolytus of Rome. In Bardonecchia are the southern exits of the Mont- Cenis road tunnel and the Mont Cenis railway tunnel. In the rail transport of Bardonecchia Train Station is on the international railway line Turin - Modane, and is the last station in Italy before the French border, which runs approximately in the middle of the tunnel. At the tunnel exit of the Mont- Cenis road tunnel, the Autostrada A32, a part of the European Route 70 begins leads you to Turin, where it is connected with the Italian motorway network. 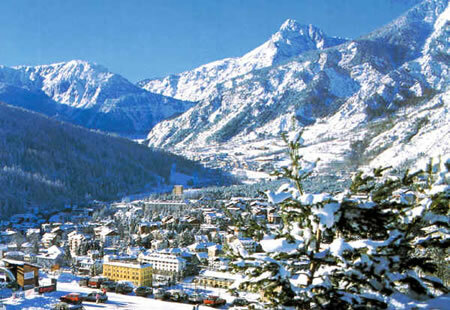 Bardonecchia is in the Alps since 2007 Member of CIPRA community network alliance. 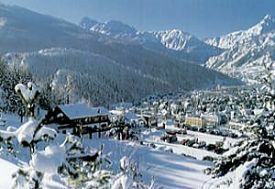 Bardonecchia is a ski resort. In Melezet, which is three kilometers away from the village center, the snowboarding competitions of the 2006 Winter Olympics were held. Bardonecchia is the starting point of the navigation of the Col de Somme Iller, the second highest achievable with two-lane vehicles point of the Alps. Hiking: Bardonecchia is the starting point of the high alpine hiking trail Via Alta Val di Susa, on the leads over the Plateau Mont-Cenis and Rocciamelone in the lower Susa Valley. In addition, the place of classical starting point for hikes to the 3,178 m high, already lying in France pilgrimage Mont Thabor.